Anything that gets rolled out quickly in the technological world is a major step forward—as long as it doesn’t compromise security. DevSecOps is able to provide compliance processes far more effectively than before, and without jeopardizing security while also freeing up developer resources. How do you direct your IT team to keep your applications and customers safe without completely draining your resources in the process? Why is Security Vital to DevSecOps? 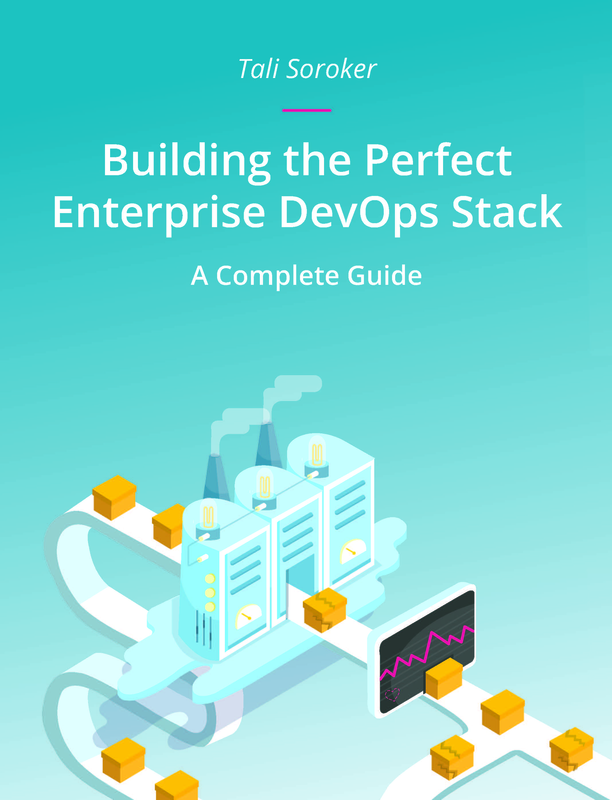 To take full advantage of the agility and responsiveness of DevOps, you must bring forward an IT security team through the entire life cycle of your apps. In the past, when software could take months or years to complete, it was perfectly acceptable to bring in the security team in the final stage of development. But in the days of DevOps, a security team must get consulted from day one due to rapid and frequent development cycles. An effective DevSecOps system can be completed in days, so the outdated approach to handling security during the development phases also must change. How Did Security Radically Change DevOps? It is important to remind developers that security is a shared responsibility that must be integrated from end to end to guarantee a smooth and functional application. The mindset is so important that many have changed from using the term DevOps to DevSecOps to stress the importance of the need to build a very sound security foundation. If you are already making the transition to the cloud with AWS, chances are you have already implemented DevOps strategies into your interface so you can test new virtual machines (VMs) and deploy applications quickly without waiting for infrastructure to get manually configured. For those who prefer the old-school method of developing applications, neglecting security until the end leaves their applications exposed. One of the most common security issues with most SMEs is misuse of security during beta tests, which is basically akin to leaving your front door wide open when you go to sleep at night. It’s just a terrible idea. Making the transition from DevOps is not a luxury but a necessity for developers who want a secure environment, even during the dev/test period. Even if you add “security” to the term DevOps, it means little without properly adding the processes you use into the building of the applications. Security must be built into the processes by design, or you are not correctly taking advantage of what DevSecOps means—and your developer resources will get neglected, too. AWS is responsible for security of the cloud, including the hypervisor and hardware. Customers are responsible for security in the cloud. They do this by securing your applications and network with services through a third-party vendor. The best examples of DevSecOps in the cloud take this philosophy to heart. A “security first” mentality is good , but are you really taking action with your compliance processes to free up developer resources? The answer for many developers is, “Not quite.” Automation is essential to DevSecOps, yet so many systems lack the right tools. This is especially unfortunate for organizations that have the necessary skills and procedures in-house to implement built-in security processes directly into the application by design. For other organizations, automation is only achievable by leveraging their services from a security integrator, who can then provide services to help define processes and roles, unveil security tools and set up automation procedures. Consider a “shift-left” mentality when adding new processes, ones that incorporate design thinking from customers’ security needs and remain consistent. Steps such as threat-modeling storyboards build cyber resilience into the application before the first code is even written. Consider a cloud-based vulnerability scanning solution. It will help you define standards for the AMI as well as validate adherence to those standards. Implement an audit, logging and monitoring solution to track changes to the in-use AMIs. It helps combine account activity and AWS resources from the cloud with data related to security incidents. The in-use AMI changes can do everything from providing ongoing insights to allowing other security controls and having influence over network security. View the AWS Marketplace catalog. Along with what an internal staff or a systems integrator can help automate, there are a number of other terrific resources out there for automation. The software listings are all from independent software vendors that make it straightforward to locate, test, buy and deploy software that runs effectively on your AWS environment. Like other AWS services, the providers are billed based on consumption, so you pay only for what you need. By asking yourself the important question, “What am I trying to accomplish with my security controls?” you can get a variety of answers regarding what measures you need to take for compliance processes. Speed, speed, speed. Developers today simply have no time to waste when it is time to launch new applications and get them out the door. You have little time to burn on extra features, but you also can’t afford leaving your systems exposed and vulnerable to attacks. That’s why DevSecOps uses superior security processes to free up developer resources by utilizing as much automation as possible.